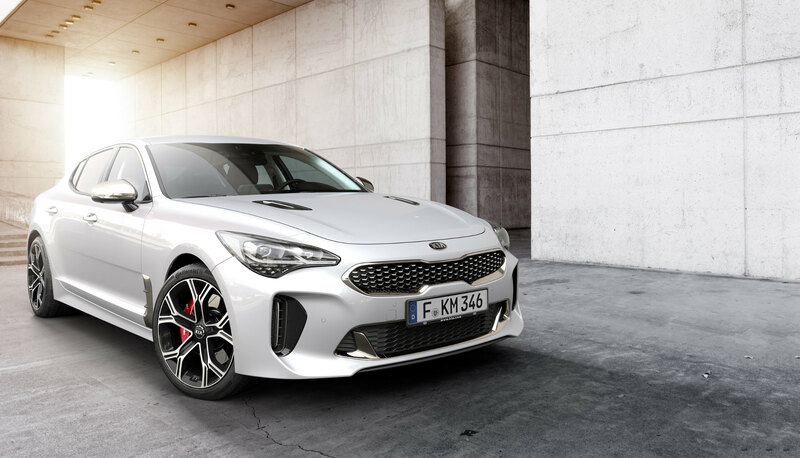 Home › John Hughes Kia › Kia Stinger. Here Now. 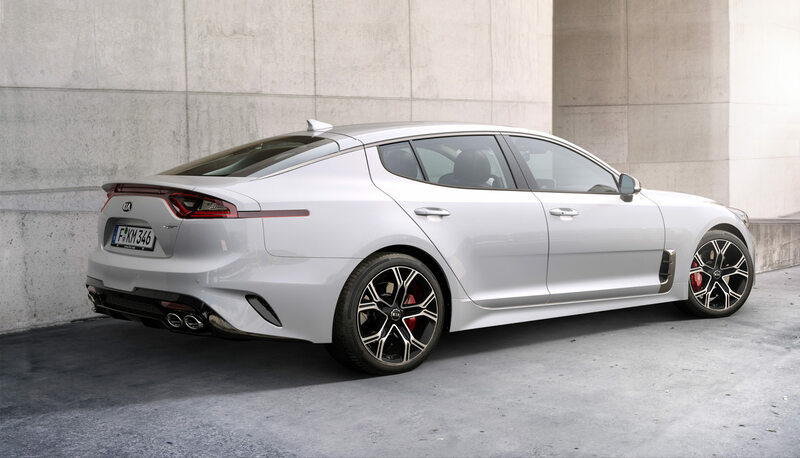 The most anticipated car to come to Australia this year has arrive. 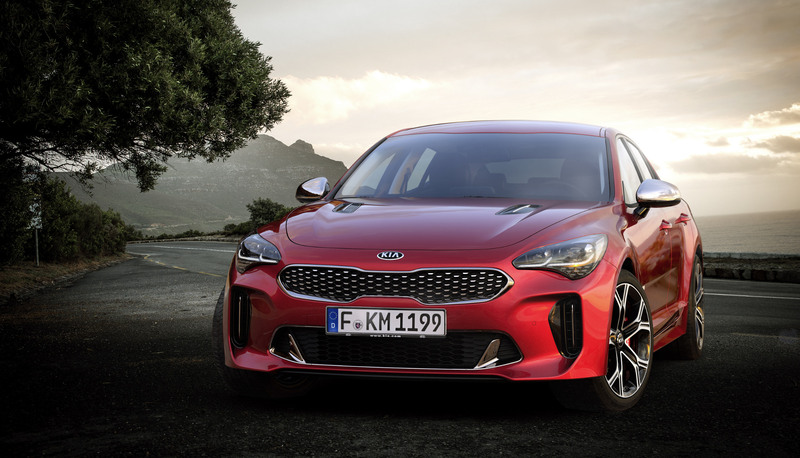 The Kia Stinger, and potent Kia Stinger GT. 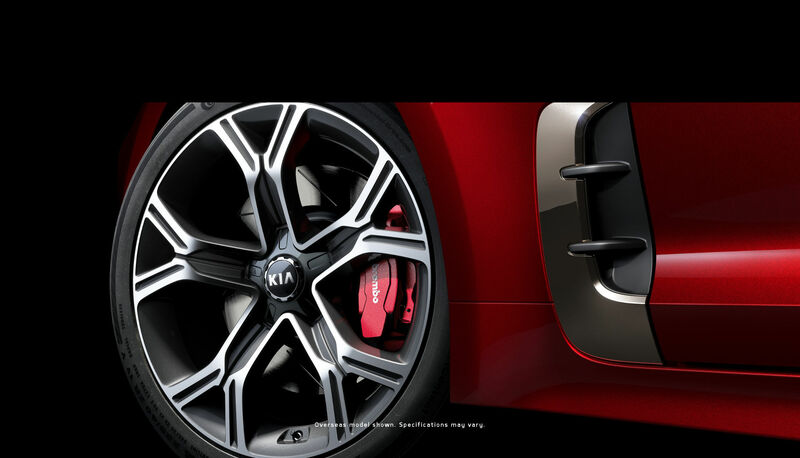 Redefining Kia, and redefining the large rear wheel drive family size sedan. 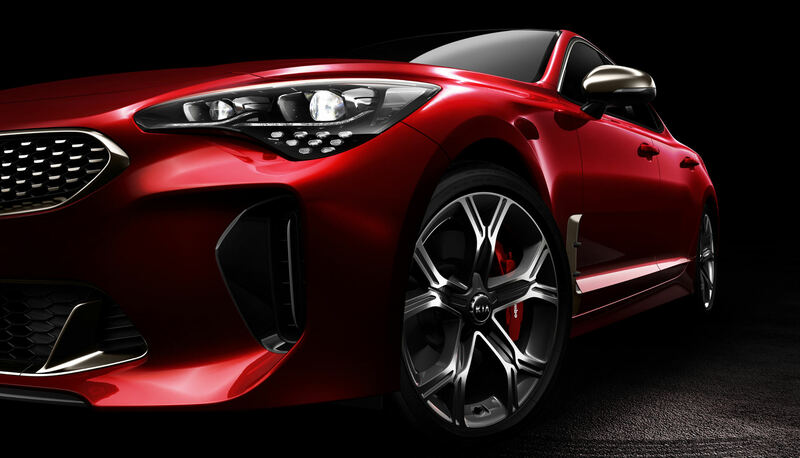 Experience the Kia Stinger yourself today. 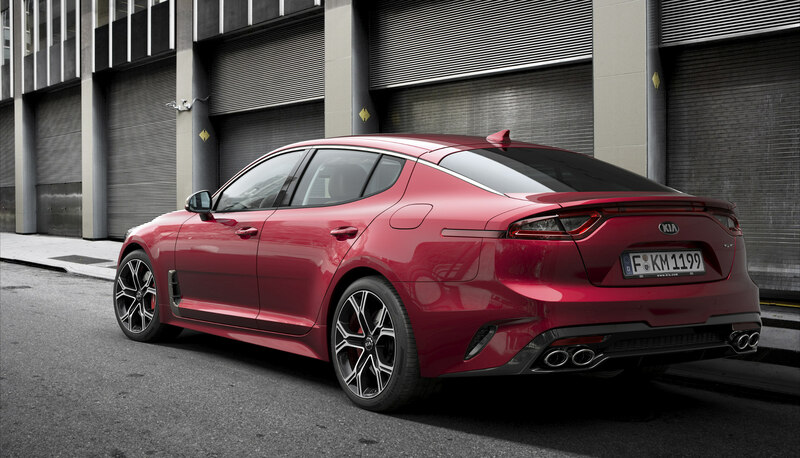 Undoubtedly the best value large sports sedan on the market today, the Kia Stinger includes two engine options, a 2.0 litre turbocharged 4 cylinder producing 190kW and 353Nm, or the title grabbing GT model packing a 3.3 litre twin turbo V6 with 272kW and a muscular 510Nm of torque. Both are teamed with the latest generation 8 speed automatic making for an exhilarating drive. 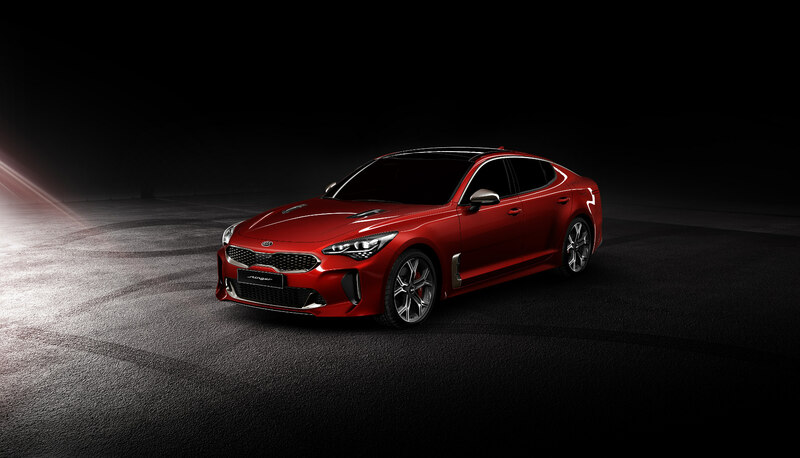 Find out more about the Kia Stinger or place your order today.